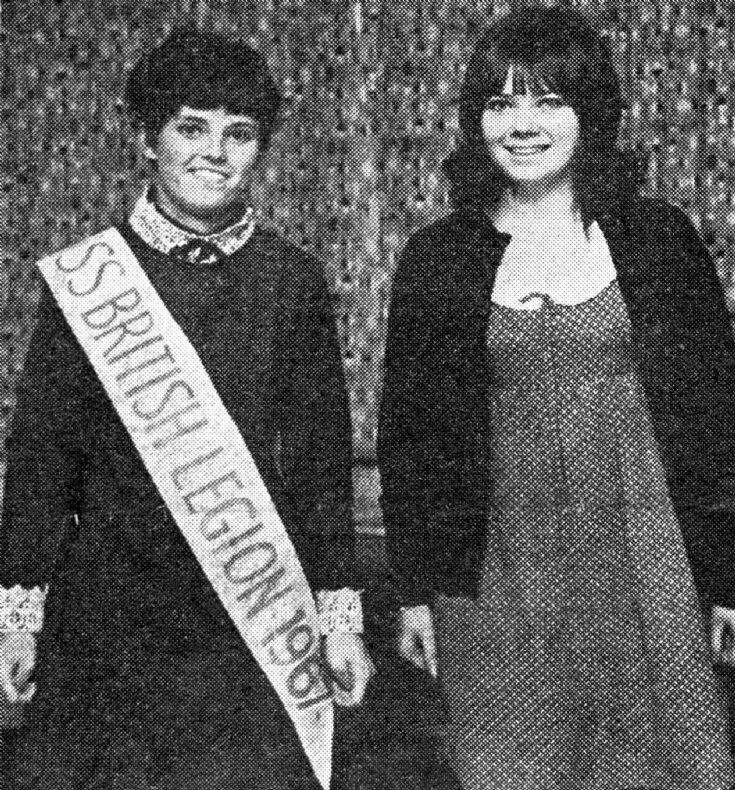 The annual Poppy Day dance took place in the Parish Hall, Handcross in November 1967 where the new British Legion Beauty Queen was chosen. The winner was 16-year-old Wendy Faulkner from Barn Close, Pease Pottage and the runner-up was 18-year-old Susan Stephenson from Three Bridges, Crawley. The principal judge was Cyd Child, a stunt girl for Emma Peel in “The Avengers”. She also stood in for Joanna Lumley in a television series, and appeared in “For Your Eyes Only” and “Blakes 7”. Other judges were Viscount Erleigh from Staplefield, and the Chairman of Crawley Football Club, Trevor Brooks. Click on Large Version for a newspaper cutting. Click on Open Document to view a poster promoting the dance. This I must share on Facebook, takes me back!